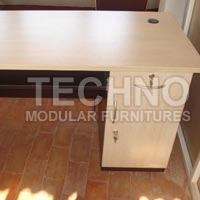 Techno modular furnitures, established in the year 2010, we, are engaged in manufacturing and supplying a wide range of domestic and commercial furniture. base. 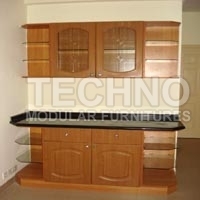 We believe in providing good service to the customer & getting repeated orders from their reference. 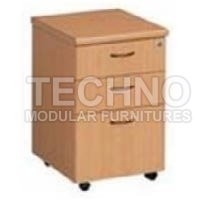 OFFICE FURNITURE SOLUTION : Table Tops. Pedestals. Storage Units. Meeting Tables. Conference Tables. 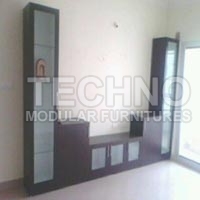 HOME FURNITURE SOLUTION : Bedroom Sets. Home Office Range. Kids Furniture Range. T.V & Entertainment Units. Dining Tables & Center Tables. 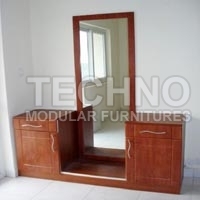 Customized Wardrobes. 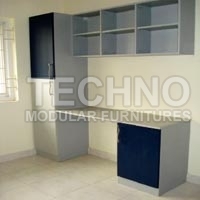 Customized Loft storage units. 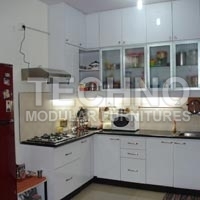 Customized kitchen's. Customized Shutter.